Monochromatic | Pictures without film. So here is an ‘almost’ Candid shot of Karen at Birkrigg stone circle in the Lake district, almost because I know she was aware I was taking shots around her. This weeks WordPress photo challenge is that of ‘Monochromatic’, I think this fits the bill nicely. 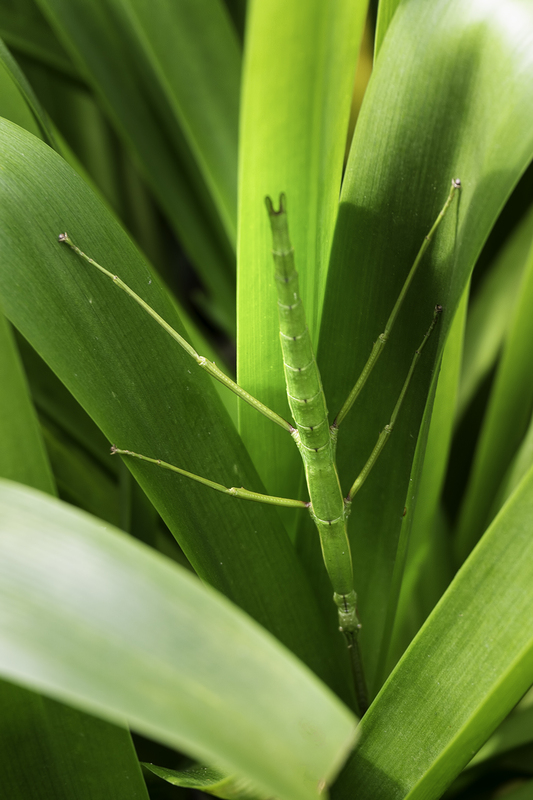 It is a picture of a Stick insect that was living on a large plant at ‘Glendurgan’ gardens Cornwall, we were only alerted to its presence by the sign nearby, which asked, can you find the family of stick insects. Apparently they have been residents of the garden for a long while. You can find other entrants for this competition here.